I'm sorry about recent events that made you never enter my server again. My apologies about being a douche. I would give you an excuse, but it doesn't matter. Happy Birthday Pixy! Hope that you're having a great one! 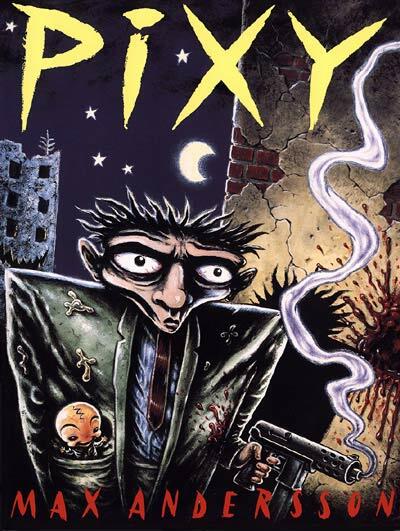 Oh, dear Pixy, hope you have a great one and don't celebrate to hard! I'm not myself much for a cook, so you'll have to enjoy a picture of a cake instead of getting one via mail. Yay, the day pink was born is here again! You must be full of all the cakes above so I give you something to improve your already high ingame skills! Ruki: Ty, btw that cat looks really awsum! Asrack: Thanks, but what do you mean by recent events? I just haven't been online for some time. Or there were something else, if yes then I don't remember it! Pelya: THAT cake looks delicious. Duality: me no plays with barbies, i think.. Dark Charlie: Thx, I'll use it when i have to duel with you. Midnight: Way too cruel picture for my eyes! Tho I've seen it.. Thx anyways. IRC, Lucifer, T-Bag, Cizin, Frey, Code, Erwan: Ty Ty Ty!